Ah, St Patrick’s Day. 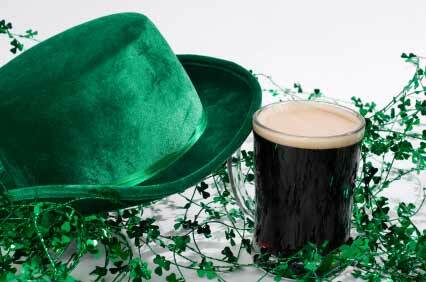 The feast day of St. Patrick, inspiration for the central character in countless “An Irishman walks into a bar…” jokes. Also, the inspiration behind this song. * St Patrick is the most commonly recognised Patron Saint of Ireland. 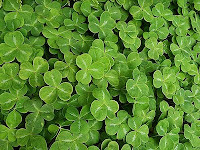 * St. Patrick’s Day is celebrated on the anniversary of his death, unless it falls in the same week as Holy Week, in which case, it is celebrated either in the week before or after Holy Week. * St. Patrick’s path to sainthood started when he was just 16. He was kidnapped and taken to Ireland to be a slave. He dreamed of God visiting him. In the dream, he was told to escape to the coast, where he would be rescued and taken back to Britain. Indeed, he was, and when he finally got back to Britain, he joined the Catholic Church. Years later he returned to Ireland as a bishop, on a mission to convert the still very Pagan Irish to Christianity. It is because of his teachings that the shamrock is associated with Ireland so strongly; he used it to explain the Christian Holy Trinity . 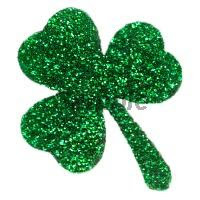 * Green (or grey, if you're colour-blind) is the colour most associated with St Patrick, although it wasn’t always. Originally, blue was the colour that came to mind when talking of St. Patrick. 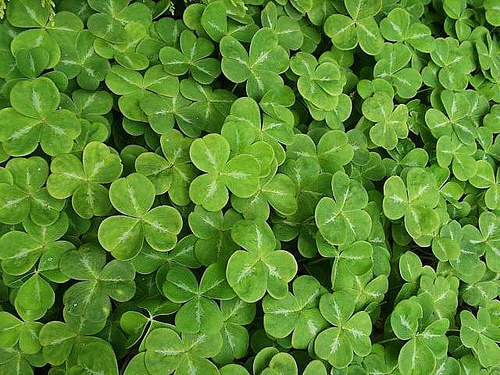 Most likely because of the use of the green shamrock in his teachings, people began wearing shamrocks on his feast day, and as an extension, the colour came to represent it. 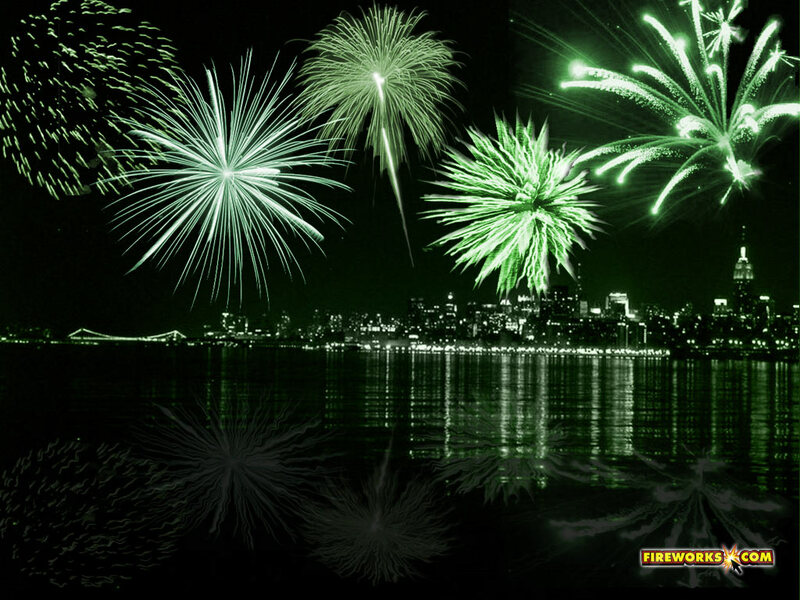 * As Guinness says, “Everyone’s Irish on St. Patrick’s Day.” Loads of rivers and fountains are dyed green for the day. Even the White House fountain has been dyed green in the past few years! Despite the look on my face here, I haven't yet had any green beer. 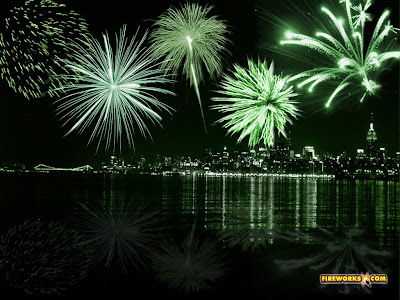 * Just to be clear: I’m all for partying it up in green Irish style for St. Paddy’s - or for any reason, for that matter - but just be smart and safe about it, right. Don’t drive green! And don’t do anything that would put you in a position where ’Patrick’ would be a dark, twisted name for the result of your St. Paddy’s party. There are plenty of cabs out there, there are plenty of people who are happy to party without drinking. Unless you’re planning to lament your green-tinged downfall with the saint in person on the other side, drive sober, or be driven by someone who is. ** Source of information: mainly Wikipedia, but the Internet in general.